Black and Bike: RDV UPDLT Auvergne #41 x Gregoire Moto. 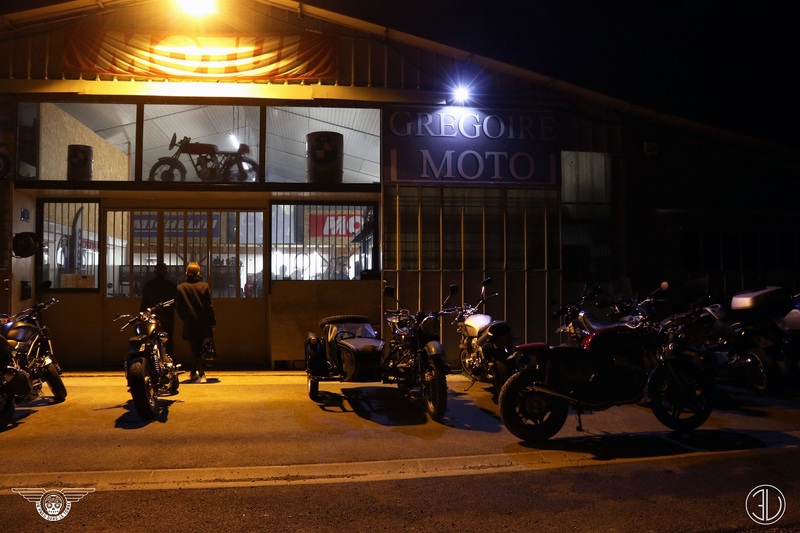 RDV UPDLT Auvergne #41 x Gregoire Moto. In association with EV Com.